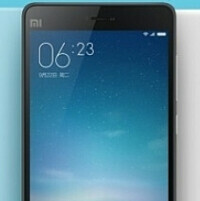 Can the Xiaomi Mi 4c's 5-inch screen survive a drop test? On Tuesday, the Xiaomi Mi 4c was finally introduced. Starting at a price of $204, the handset offers a 5-inch, 1080 x 1920 resolution screen. That works out to a 441ppi pixel density. The device is driven by a Snapdragon 808 chipset which carries a hexa-core CPU and the Adreno 418 GPU. There are two variants of the phone, one with 2GB of RAM and 16GB of native storage, and the other with 3GB of RAM and 32GB of internal memory. The latter model is priced at $235. The camera combo from back to front weighs in at 13MP/5MP. The handset, expected to be offered only in China, has a 3080mAh battery keeping the lights on. Now that we have the preliminaries out of the way, let's find out whether the display on the Xiaomi Mi 4c can survive a drop test. That's why you're here, right? You love watching new smartphones spin, turn, twist and bounce off the pavement, as long as it isn't your phone doing those contortions. The first test was done from waist level (approximately 3.3 feet) to determine how much damage, if any, the screen would sustain if it fell out of someone's pocket. The phone was dropped screen down and managed to survive with nary a scratch on the glass. The second test had the Mi 4c dropped chest high (approximately 4.92 feet). Again, the display was unscathed. The third and final drop was ominously called "The Ultimate Fumble Drop Test." Could the glass survive another pounding? This time, the drop was from head-high. From that distance, the screen finally gave in and cracked. Even if the Xiaomi Mi 4c is more affordable than other phones in its class, if you have butterfingers and constantly have to pray for divine intervention every time your phone hits the ground, there is no shame in protecting your handset by putting it in a case. Has there been a non-rugged phone yet to survive a drop test? I guess S6 edge did it. Curved glass transfers the shock to the side glass and hence has significantly less damage compared to a flat glass which can't quite transfer shock to the metal/plastic on side. Also there are a few lumias like 920. 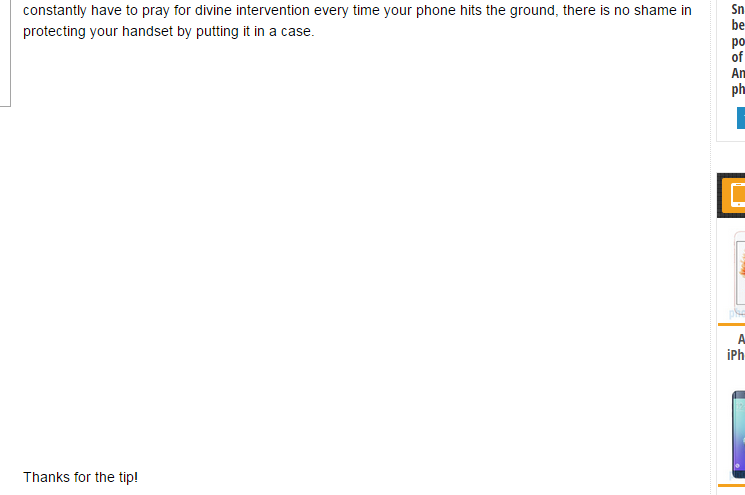 On-topic: It is almost impossible for a phone to survive a screen down drop test. So I did expect that the Mi4C would not survive this test. Off-topic Youku is awfull in comparison with youtube. It took a long time to load on a steady 4G LTE connection. Yeah, even (almost?) all of the ISP in my country throttle connections to China servers so badly. is that a malay or singaporean accent? that was tough to listen to :) looking forward to a teardown and a REAL review!